Vinings - Restaurants Are Walking Distance As Well. MLS#6059875. Ansley Atlanta Real Estate, Llc. 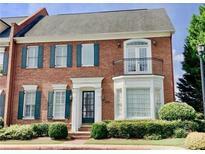 Vinings - So Many Upgrades That Are Standard Makes This A Must See. MLS#6043898. Keller Williams Realty Partners. Vinings - Get In Now And Pick Your Finishes. MLS#6043999. Keller Williams Realty Partners. 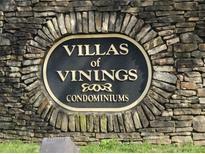 Vinings - A Perfect Home Home With A Perfect Location. MLS#6034954. Keller Williams Realty Partners. 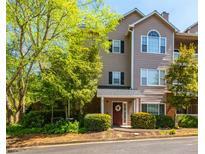 Vinings - This Unit Features A Small Fenced Backyard. Perfect Location, Great Community. MLS#6034938. Keller Williams Realty Partners. 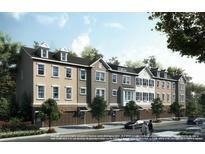 Vinings Vintage - *Photos Are Samples Of Previous Homes Built By Builder & May Include Upgrades. Call For More Info. 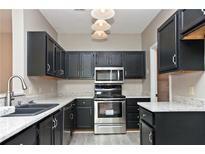 MLS#8378417. Keller Williams Atl. Midtown. Vinings - Get In Now And Pick Your Finishes. MLS#6007951. Keller Williams Realty Partners.